Having something go wrong with your vehicle is stressful…and potentially expensive. 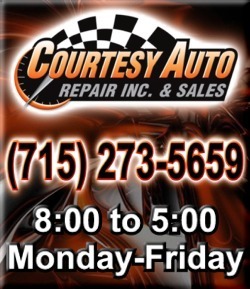 Here at Courtesy Auto, we stand behind all our repair work with a 24-month, 24,000-mile nationwide warranty as part of the FMP Partners Network. You can rest easy knowing that there are over 35,000 participating repair facilities across the USA that will honor your warranty should anything happen while you’re on the road. 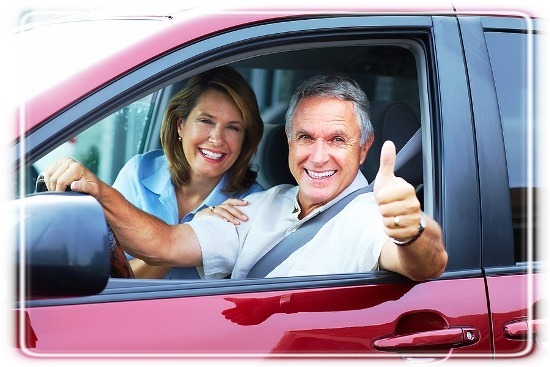 And the warranty doesn’t just cover the cost of repairs…it also includes nationwide roadside assistance too! 24 hours a day, 7 days a week, 365 days a year – drive with confidence because the FMP Partners Network has got your back! If you’ve just had a repair done on your vehicle at Courtesy Auto, click the button below to go to the FMP website and register your warranty to activate it. And thanks for being our customer!